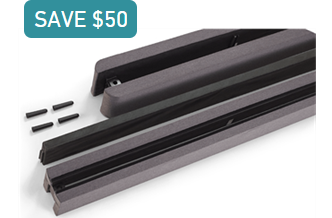 Sleep cooler with our best deal ever. 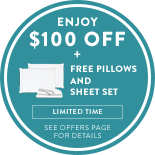 Shop Chill mattress now and get a FREE soft-to-the-touch bed sheet set, and two FREE ultra plush pillows. From unboxing to kicking back in cool comfort, our customers are loving the Chill. But don't take our word for it—see for yourself. 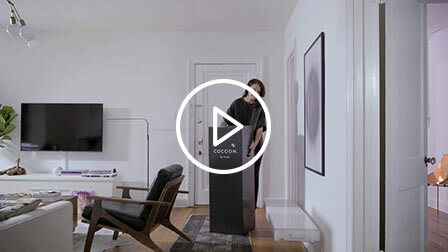 "UPS brought the box right to my door"
"It was easy for me to move the mattress into the bedroom"
"I was amazed how the mattress came to life in a few minutes"
Share yours and follow along with #MyCocoon. 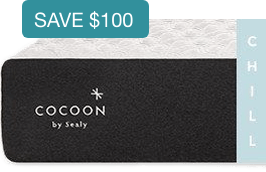 "a huge shoutout to @cocoonbysealy for making the comfiest mattress ever!" "I love this new mattress. Very comfortable!" "I love it! I wake up more refreshed and happy." "Immediately noticed the difference in support & comfort"
We want to make sure you're getting the best sleep of your life. If you don't love your mattress, we'll refund your money, pick it up for free, and donate it to a local charity - no questions asked. 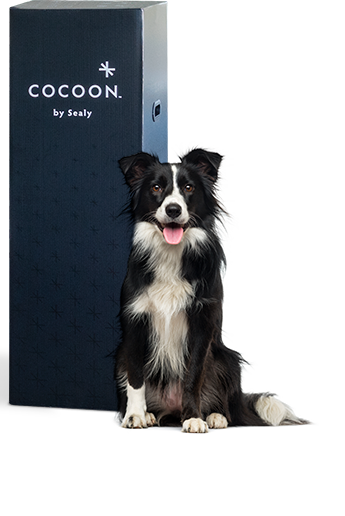 Your Cocoon™ by Sealy is shipped in an easy to move 15” x 15” x 44” box. Sorry, cute dog is not included. The quality of our testing center is unmatched. 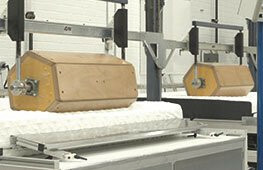 We go above and beyond industry standards to guarantee our mattresses will stand up to 10 years of use. Check out our FAQs below or give our Support Team a call.